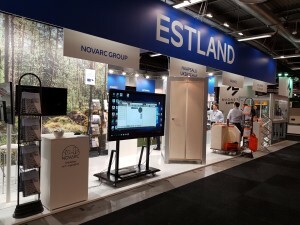 From 10 to 13 April 2018, Novarc participated in Nordbygg construction fair in Stockholm. We have been active in the Swedish market for a while now so we came to present our new services developed by our R&D department during last years. Based on the feedback from our potential customers we are developing the efficiency of our approach. Our Swedish speaking design team has been meeting a number of Estonian and Swedish producers and partners. 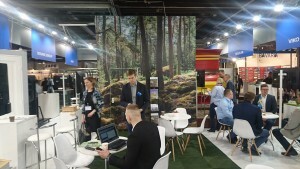 Thanks to Enterprise Estonia team we participated in some networking events and got new contacts among purchase managers of big and medium size construction companies. We would like to thank all visitor of our booth and wish luck and all the best!